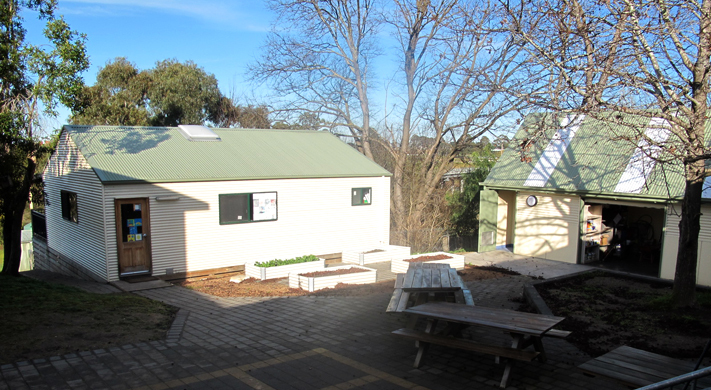 The school has a very proactive welfare program based on resilience and 'making the right choices'. Overall, our Student Learning data indicates that we are similar to schools with students from similar backgrounds. Swan Reach is a part of the Lakes Entrance Cluster.